If you need more website traffic, you need content marketing. If you need to reach millennial buyers, you need content marketing. 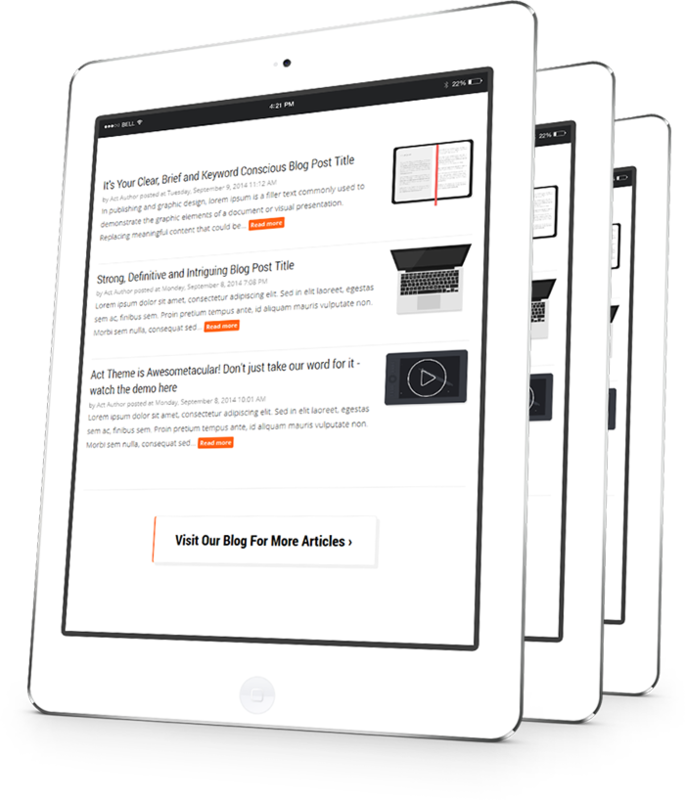 Our in-house content team writes blog posts, emails, ebooks and lead nurturing follow ups for manufacturers, every day. Your prospects are 70% of the way through their buying process before they contact you. They don't want to read your standard website pages until they've done their research. They can either engage with your blog or your competitors' for the first 70% of that process, while they learn about their problems and how to solve them. We are extremely pleased to note our complete satisfaction with the team at protocol 80. p80 started on an accelerated inbound marketing program for our company. We have experienced exponential growth in leads and new customers from the internet. The cost associated with the inbound marketing program compared to the return we’ve seen in only 6 months is insignificant. We specialize in understanding the triggers that drive your prospects to Google for help with problems you solve. We learn your value proposition, in the eyes of your buyers. We learn what THEY want and need, and we make sure you're front and center when they are looking. We know content. We know content strategy. It's how we turn a 350 visit per month website into an 11,000+ visit per month website. Best of all, it helps your prospects turn into leads.